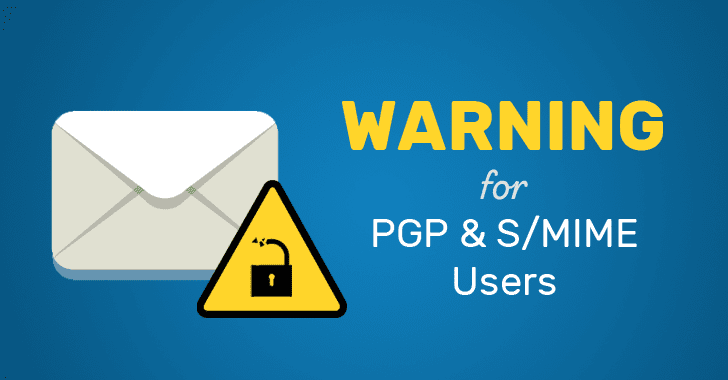 A team of European security researchers has released a warning about a set of critical vulnerabilities discovered in PGP and S/Mime encryption tools that could reveal your encrypted emails in plaintext. What's worse? The vulnerabilities also impact encrypted emails you sent in the past. PGP, or Pretty Good Privacy, is an open source end-to-end encryption standard used to encrypt emails in a way that no one, not even the company, government, or cyber criminals, can spy on your communication. S/MIME, Secure/Multipurpose Internet Mail Extensions, is an asymmetric cryptography-based technology that allows users to send digitally signed and encrypted emails. The attacker changes an encrypted email in a particular way and sends this changed encrypted email to the victim. The victim's email client decrypts the email and loads any external content, thus exfiltrating the plaintext to the attacker. Being able to intercept and modify e-mails in transit is the sort of thing the NSA can do, but is hard for the average hacker. The vulnerability isn't with PGP or S/MIME itself, but in the way they interact with modern e-mail programs. Vulnerability disclosure and associated (mis)communication for eFail created a lot of heated debates within the security community. Cisco released 16 security advisories yesterday, including alerts for three vulnerabilities rated "Critical" and which received a maximum of 10 out of 10 on the CVSSv3 severity score. The three vulnerabilities include a backdoor account and two bypasses of the authentication system for Cisco Digital Network Architecture (DNA) Center. The Cisco DNA Center is a piece of software that's aimed at enterprise clients and which provides a central system for designing and deploying device configurations (aka provisioning) across a large network. The first of these flaws, and probably the easiest to exploit, is CVE-2018-0222. Cisco describes this as an "undocumented, static user credentials for the default administrative account," which is just a longer way of spelling backdoor account. Users are advised to apply software patches to remove the account as soon as possible, as there are no known workarounds that can disable it until updates can be installed. The second vulnerability is CVE-2018-0268, which is an authentication bypass for a Kubernetes container management subsystem embedded inside Cisco's DNA Center. Last but not least there's CVE-2018-0271, an authentication bypass in the DNA Center's API gateway. The company discovered these flaws following as part of its massive series of internal audits it started back in December 2015. The company discovered many backdoors and hardcoded accounts in the past two years as part of internal audits and has received some pretty harsh criticism for its efforts. 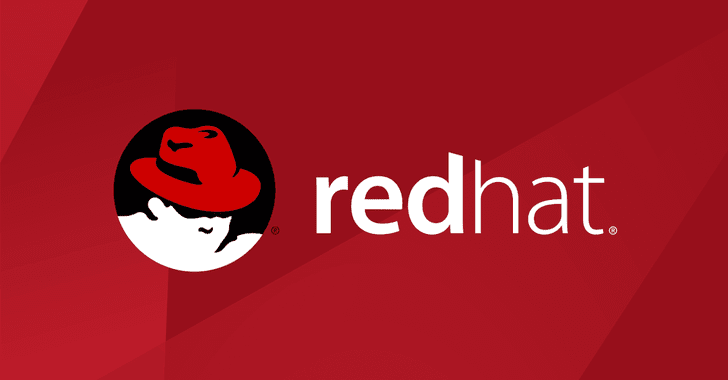 A Google security researcher has discovered a critical remote command injection vulnerability in the DHCP client implementation of Red Hat Linux and its derivatives like Fedora operating system. The vulnerability, tracked as CVE-2018-1111, could allow attackers to execute arbitrary commands with root privileges on targeted systems. Felix Wilhelm from the Google security team found that attackers with a malicious DHCP server, or connected to the same network as the victim, can exploit this flaw by spoofing DHCP responses, eventually allowing them to run arbitrary commands with root privileges on the victim's system running vulnerable DHCP client. Google YOLO: Clever clickjacking with iframes, js and css.